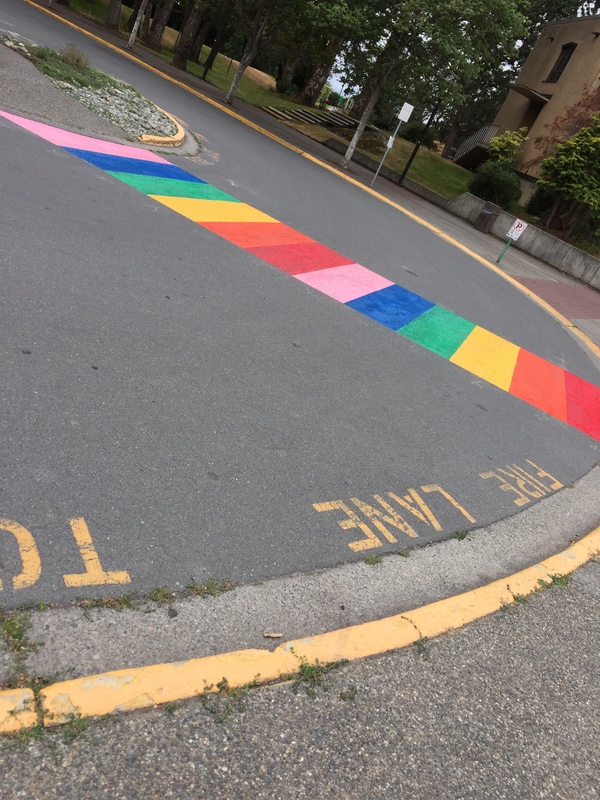 A little colour at work! 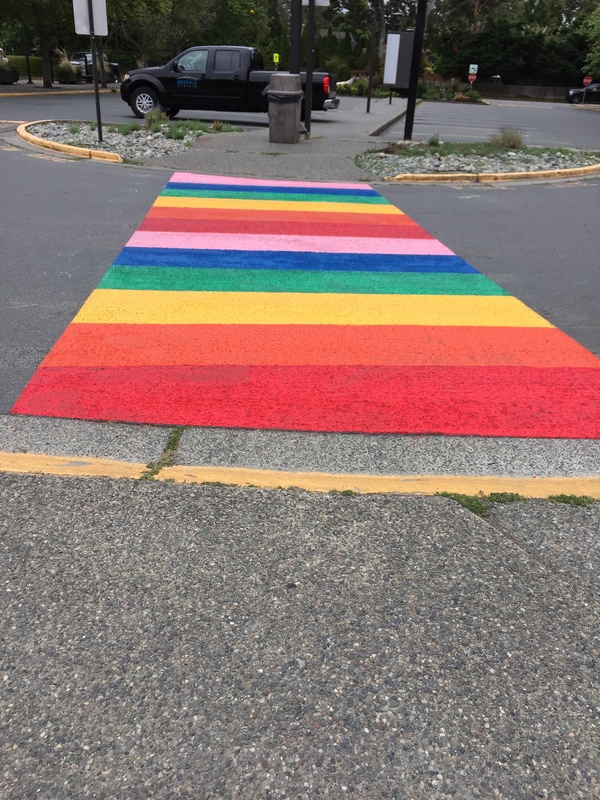 Our new crosswalk at the main entrance at work…made me smile (a bit) this morning! Posted on July 13, 2017, in Daily Post and tagged Daily Post. Bookmark the permalink. 2 Comments. They kind of cheer the place up!